Want lashes? See results in 2-4 weeks and love your lashes again. See longer, darker thicker lashes and brows. 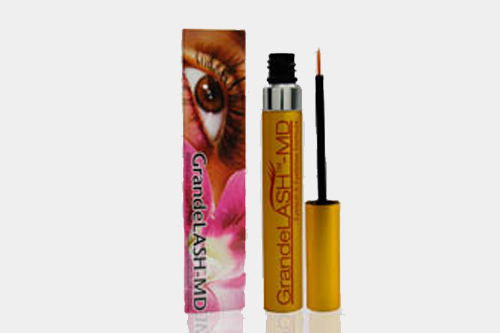 A clear serum is applied with a tiny brush on the lash line to stimulate the hair follicle. 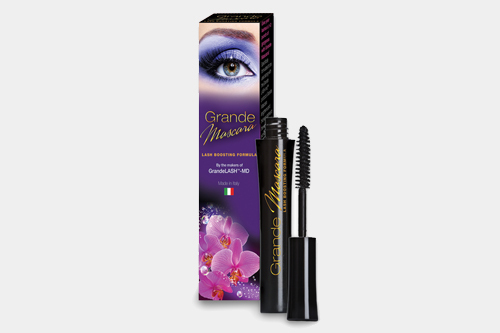 Made with natural ingredients and can be used on lower lashes too!